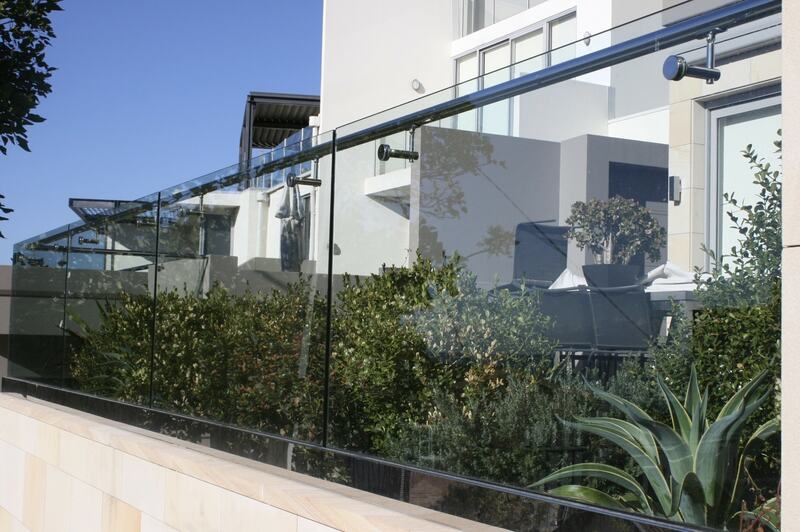 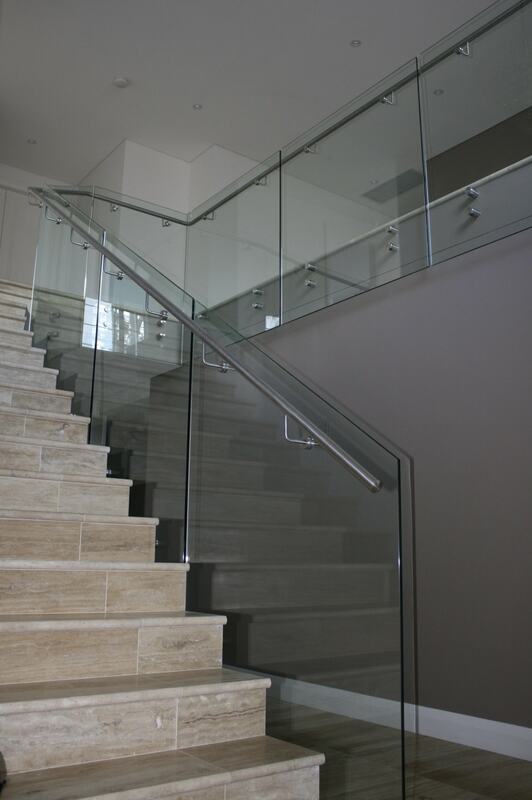 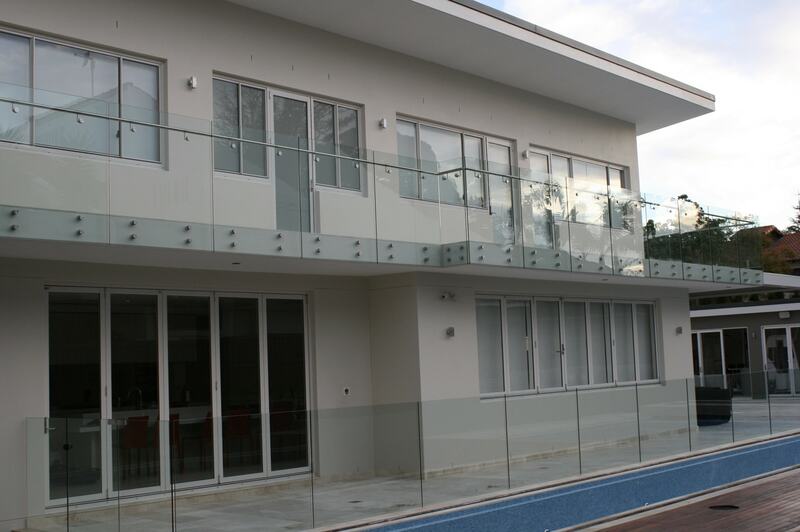 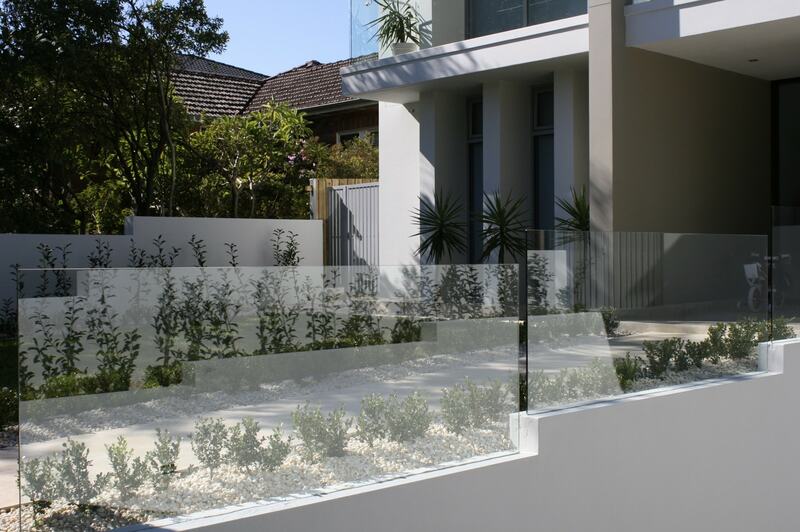 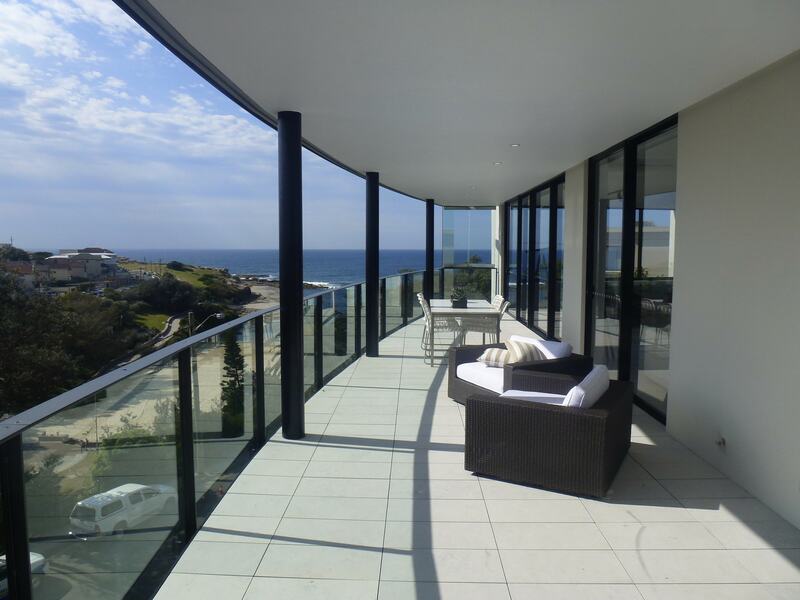 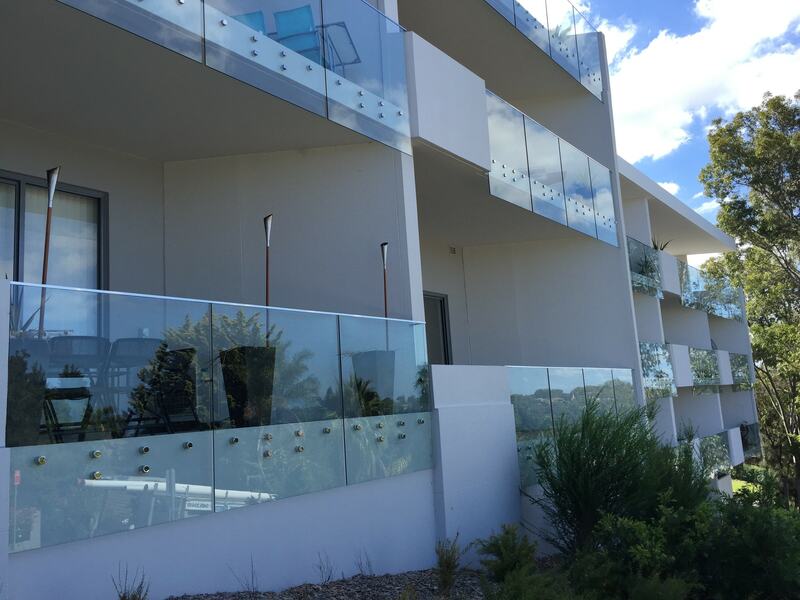 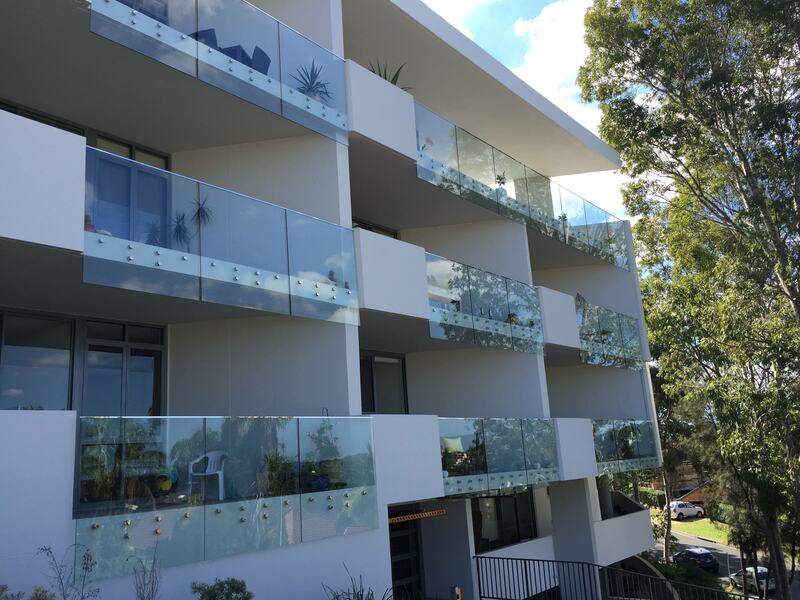 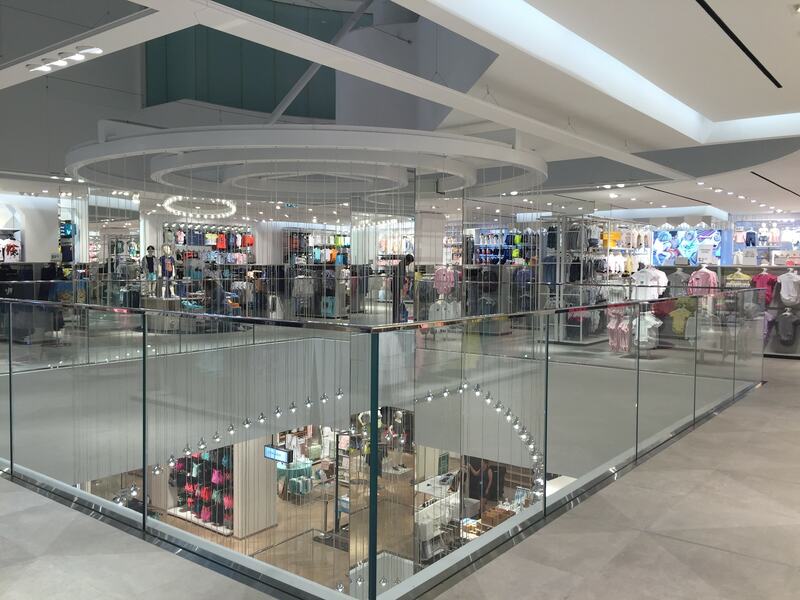 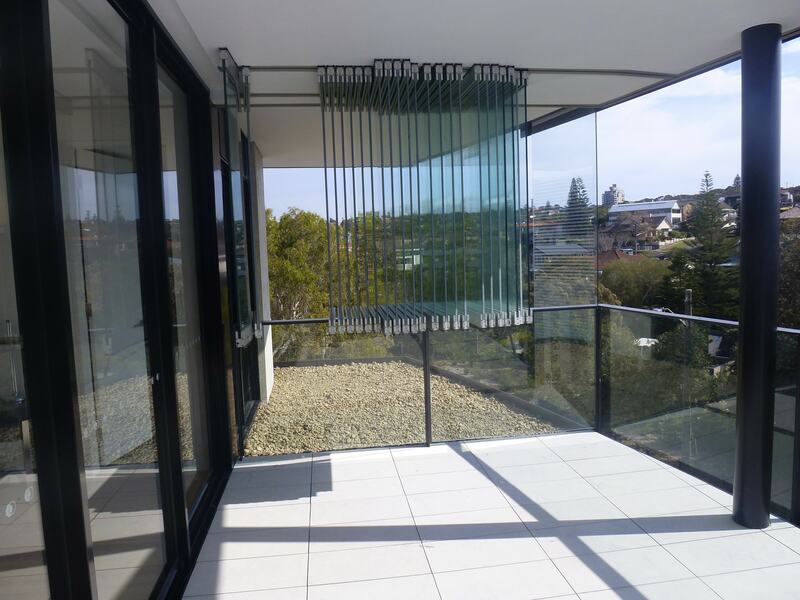 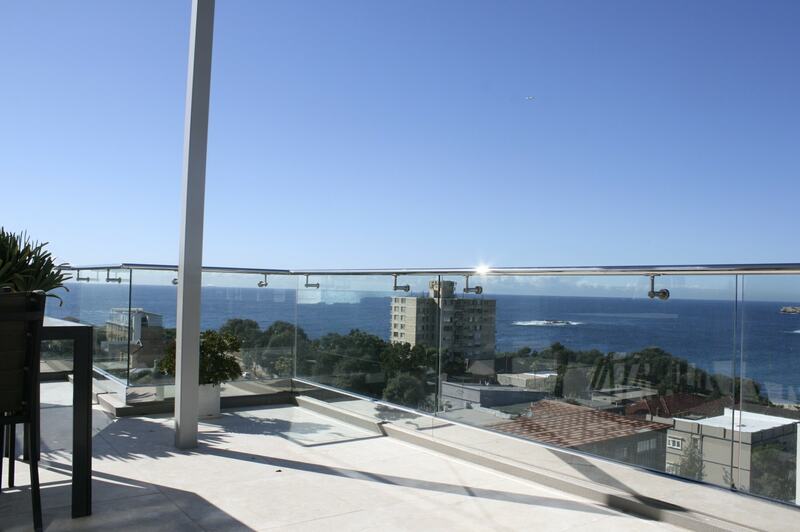 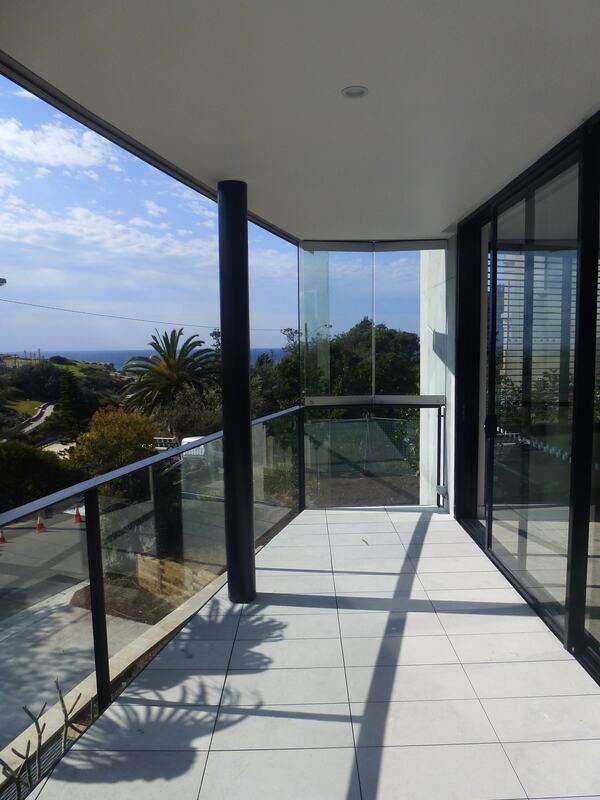 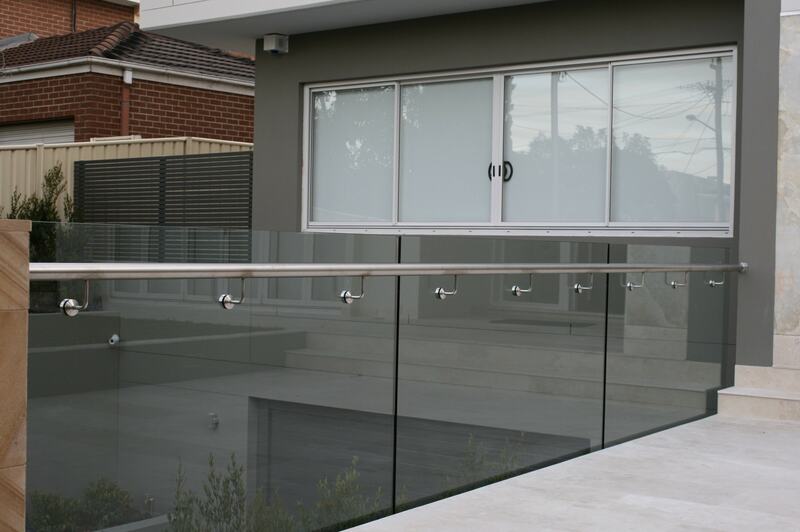 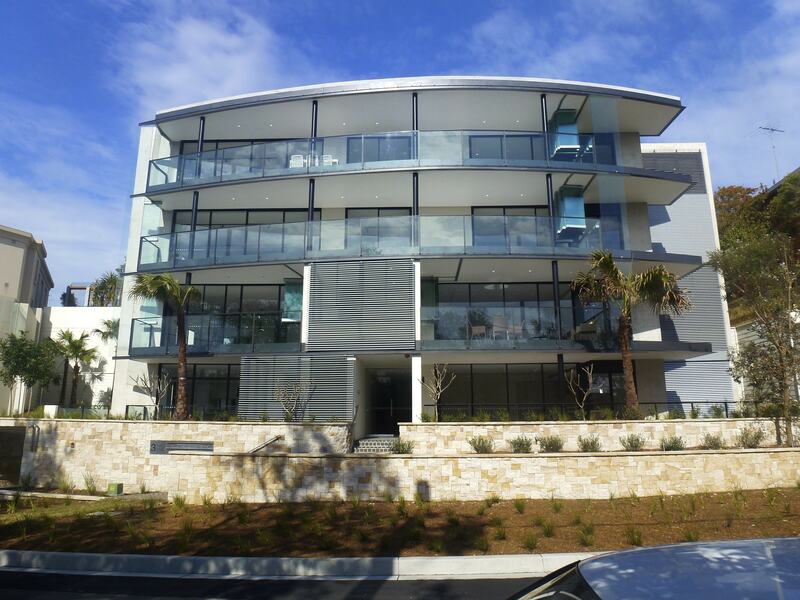 At Ausco Glass and Aluminium we specialise in frameless glass balustrading for commercial, domestic and industrial. 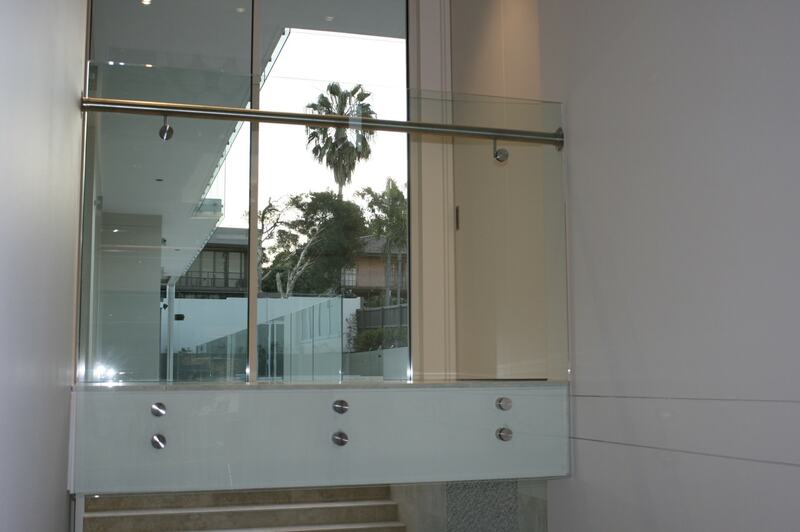 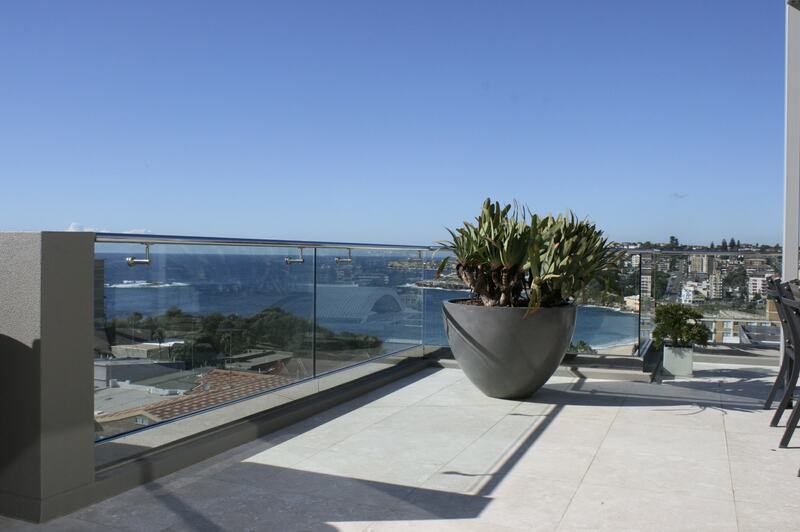 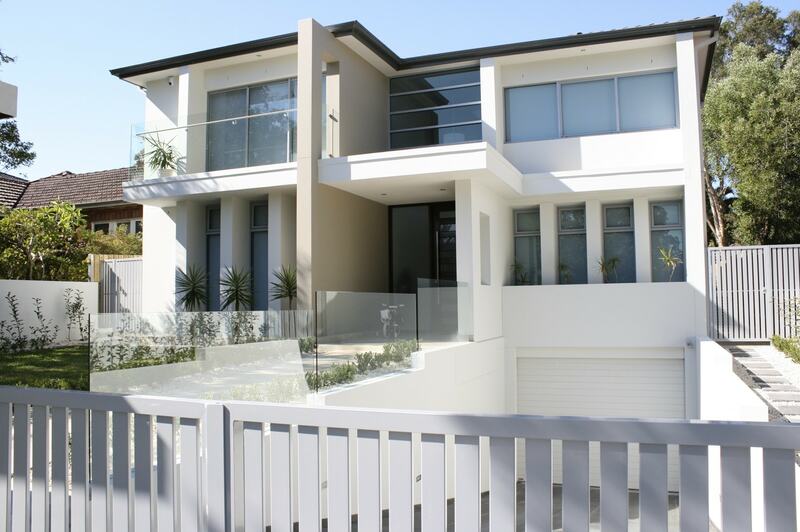 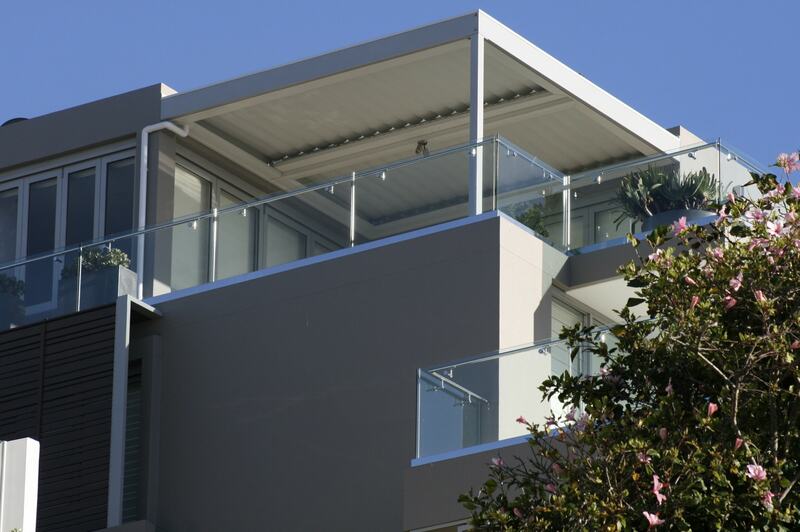 Balustrading provides safety and security, apart from adding value to your space. 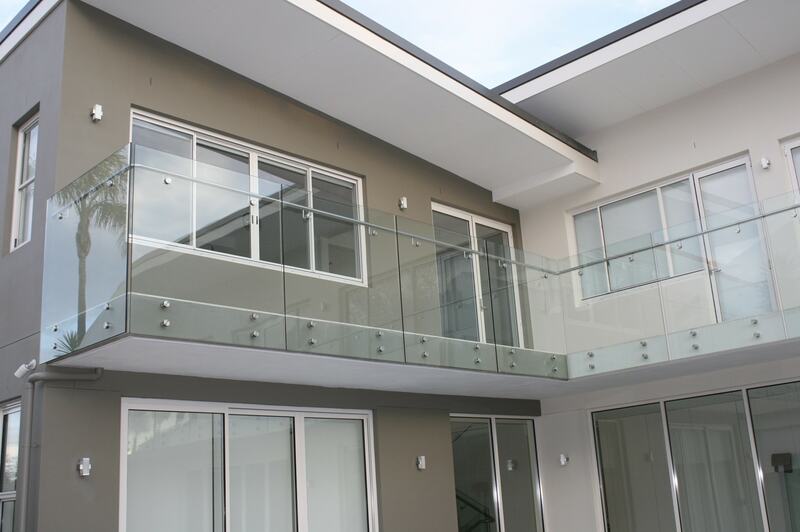 Balustrading for the Patio, Verandah, Indoor and Outdoor Balcony. 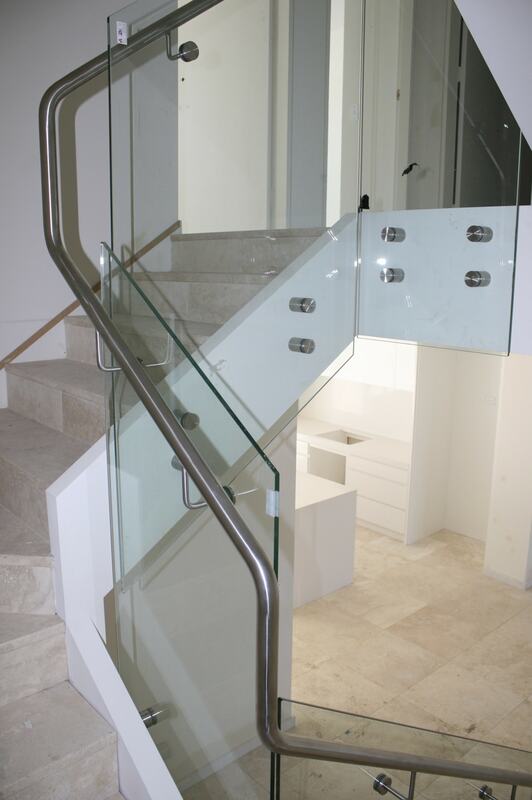 Handrails, Stair Rails Made to Measure. 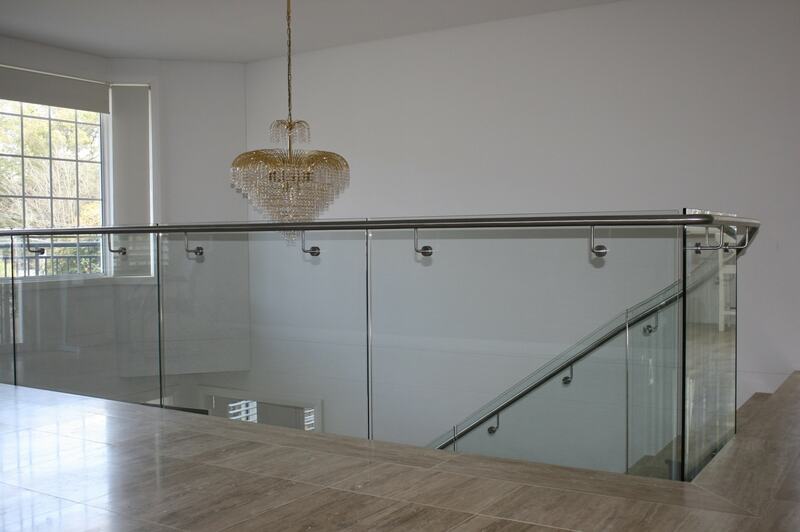 Upon 30 years of included experience and devoir, The tradespeople at Ausco will transform any space of your property with lustre and style of balustrades. 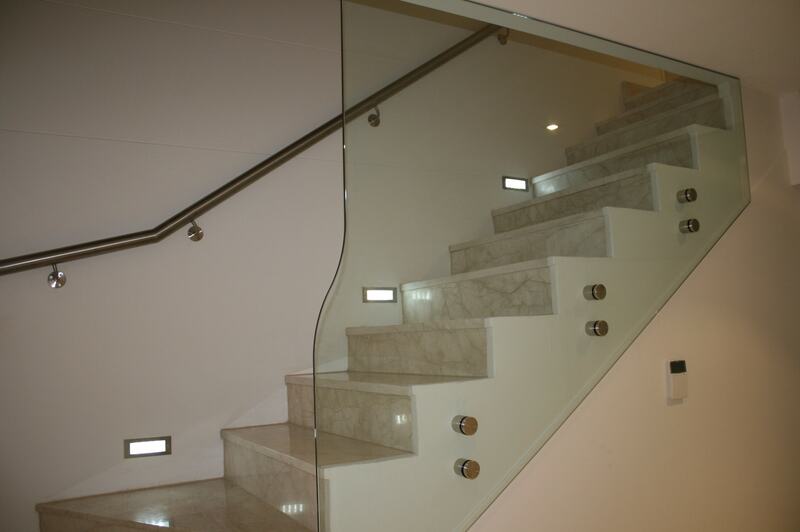 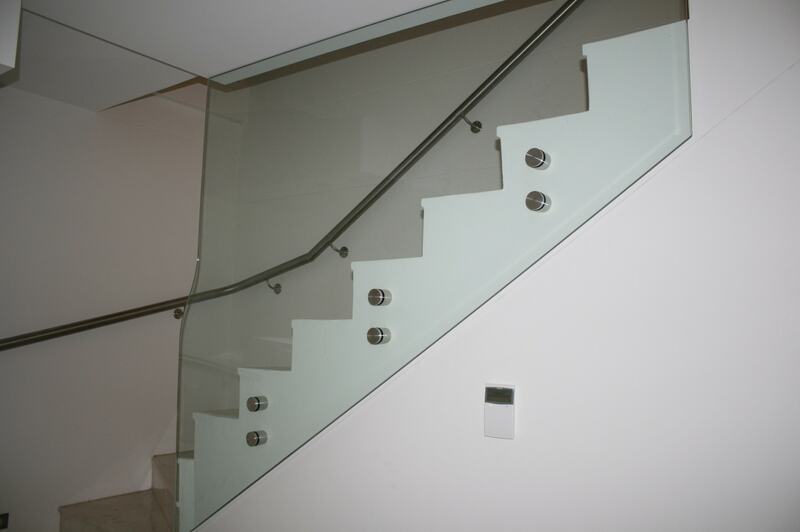 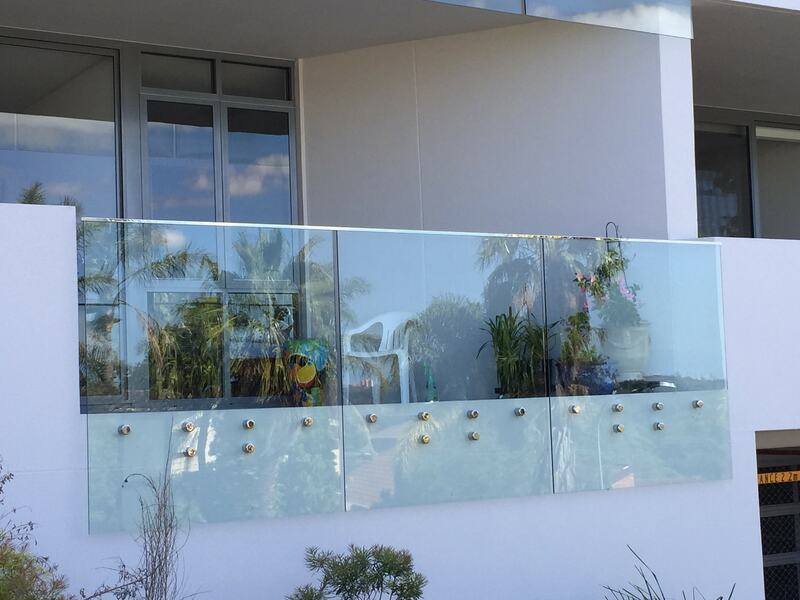 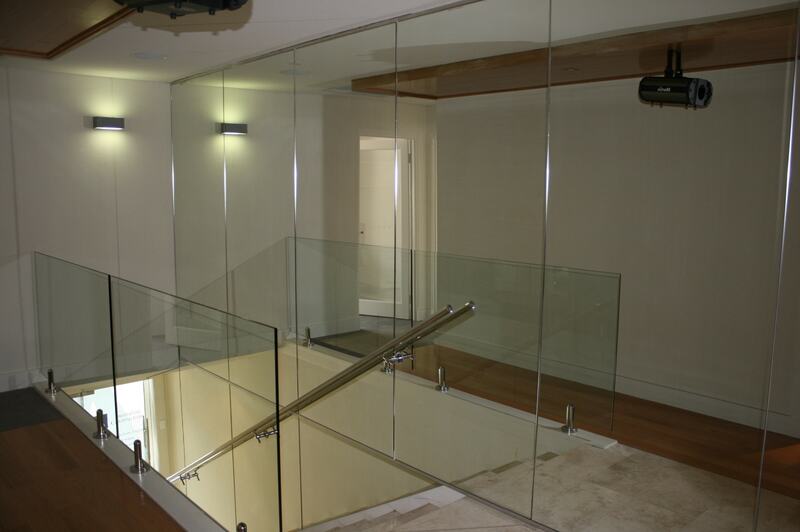 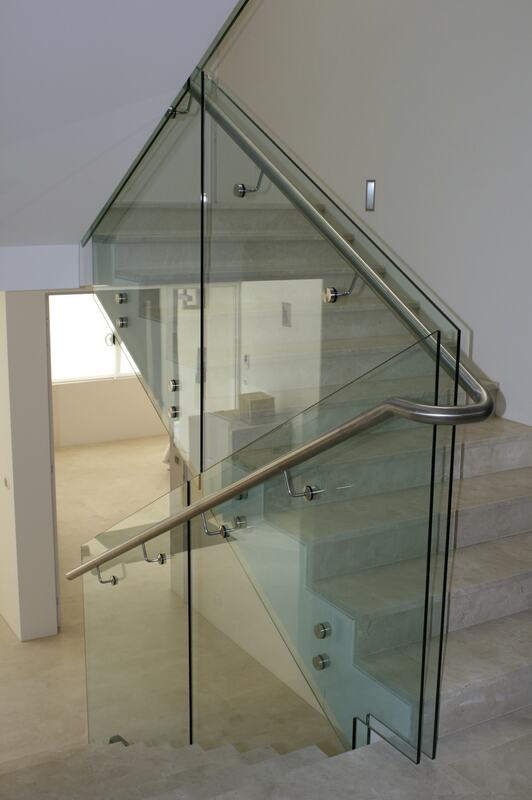 All balustrades come in 10mm and 12mm toughened safety glass. 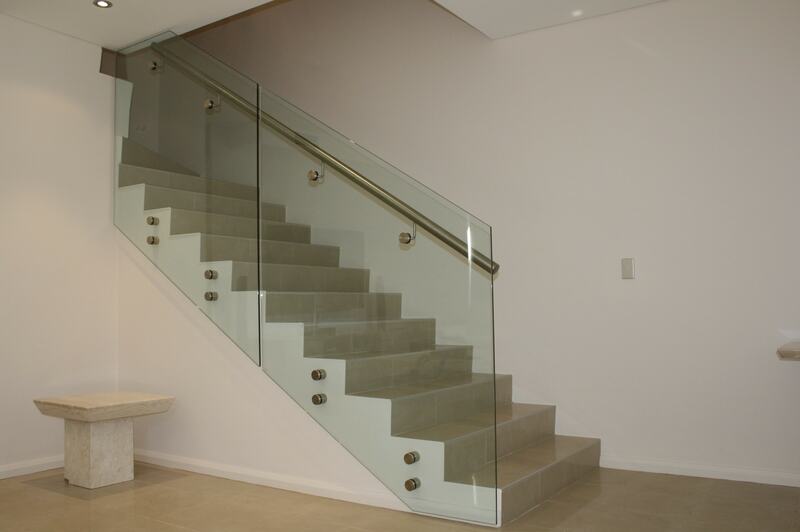 Both in which comply with the Australian Standards.